Fußballclub Gelsenkirchen-Schalke 04 e. V., commonly known as FC Schalke 04, Schalke or abbreviated as S04, is a professional German football and multi-sports club originally from the Schalke district of Gelsenkirchen, North Rhine-Westphalia. The "04" in the club's name derives from its formation in 1904. Schalke has long been one of the most popular professional football teams and multi-sports club in Germany, even though the club's heyday was in the 1930s and 1940s. 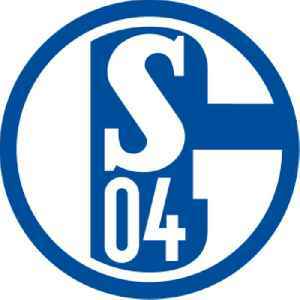 Schalke play in the Bundesliga, the top tier of the German football league system. As of June 2018, the club has 155,000 members, making it the second-largest sports club in Germany and the fourth-largest sports club in the world in terms of membership. Other activities offered by the club include athletics, basketball, handball, table tennis, winter sports and eSports.